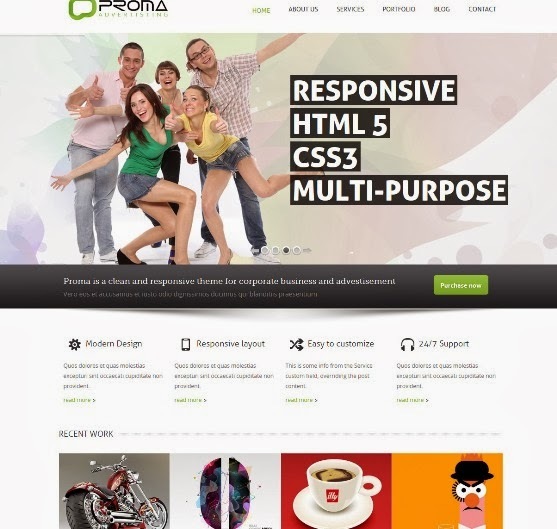 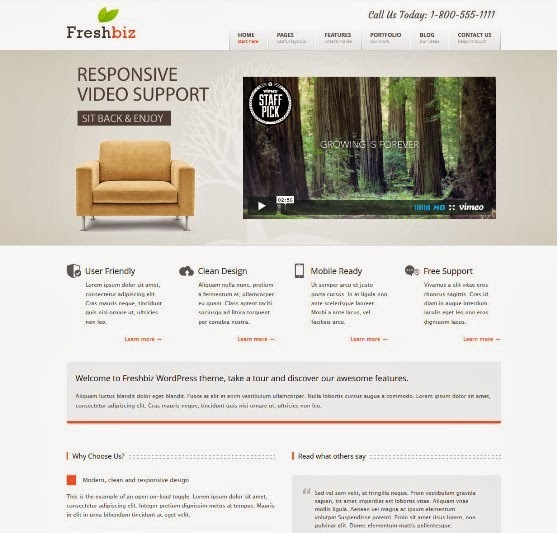 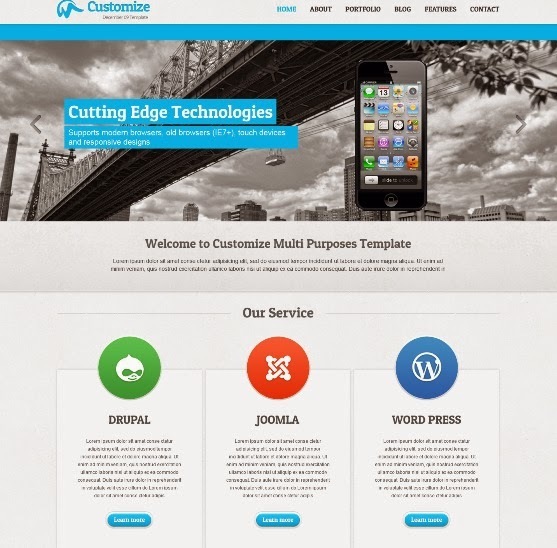 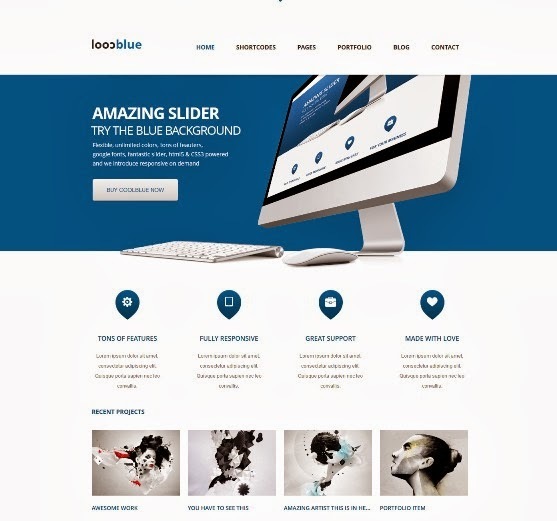 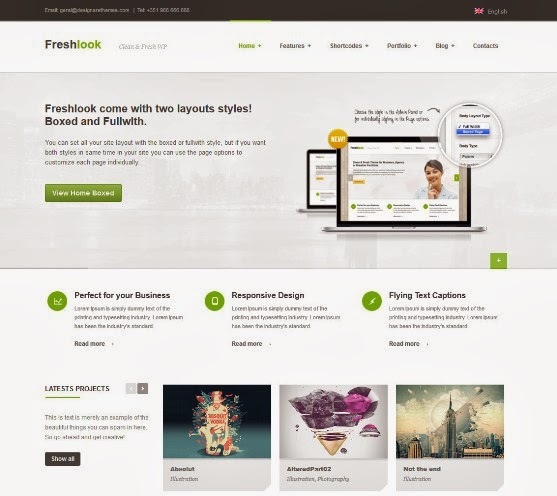 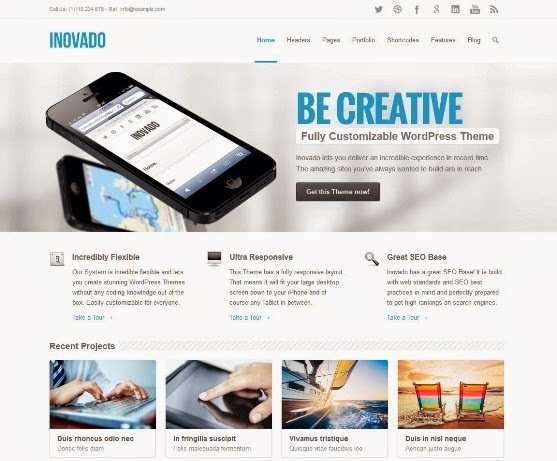 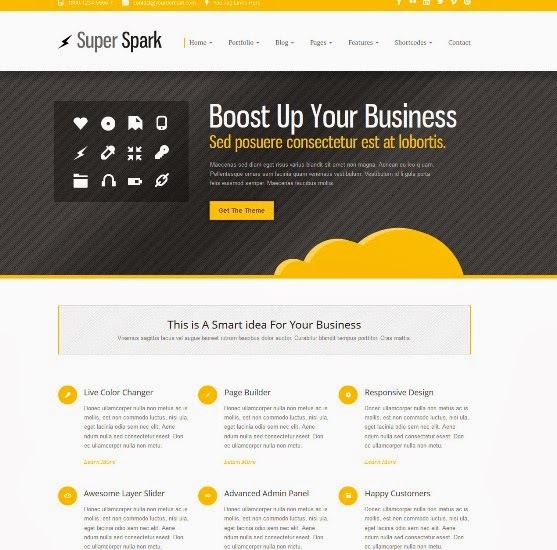 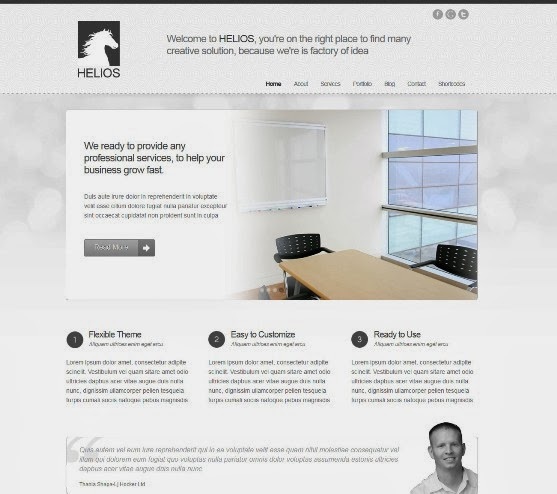 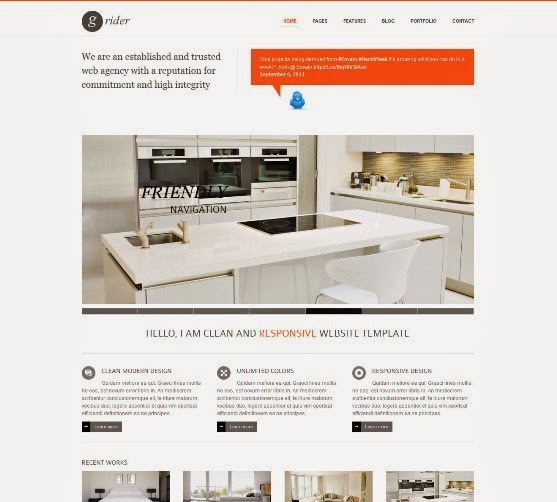 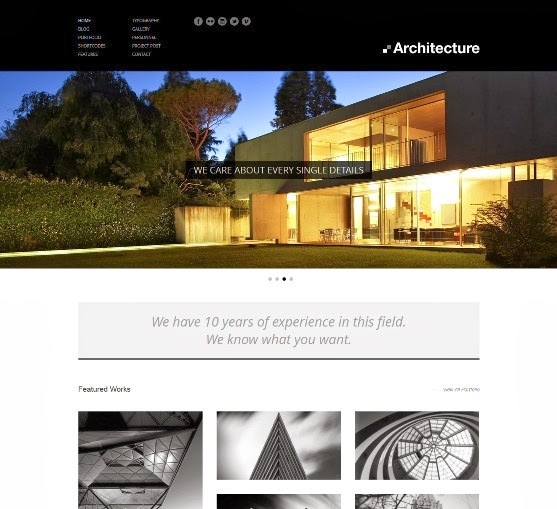 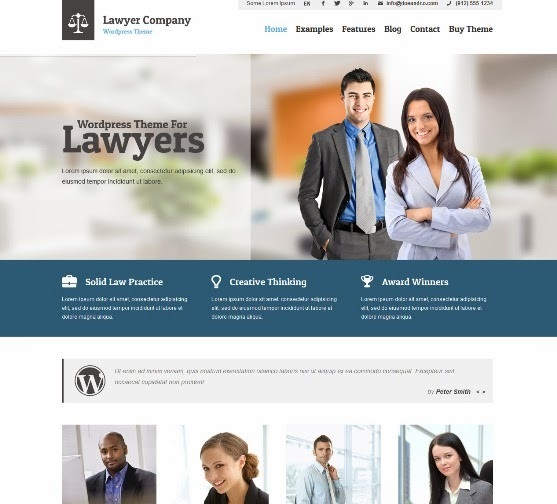 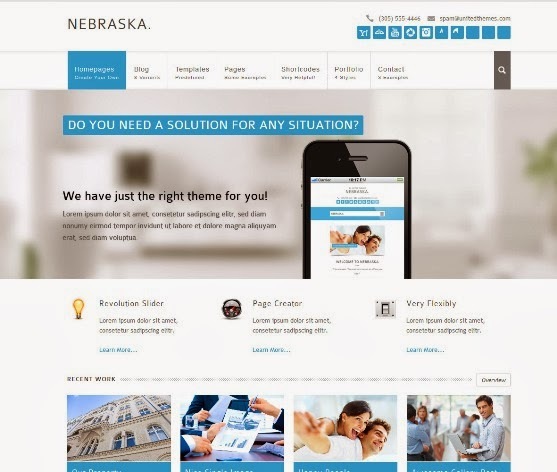 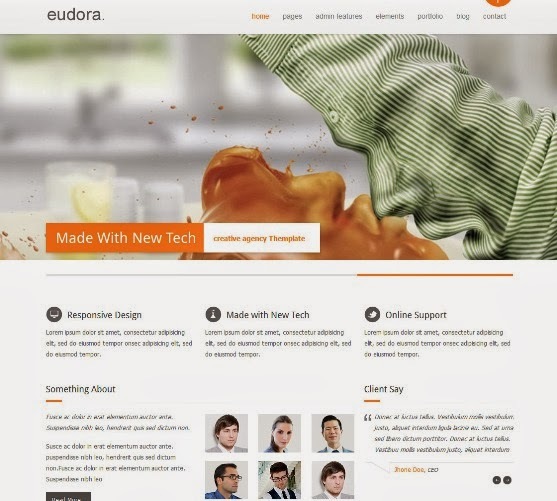 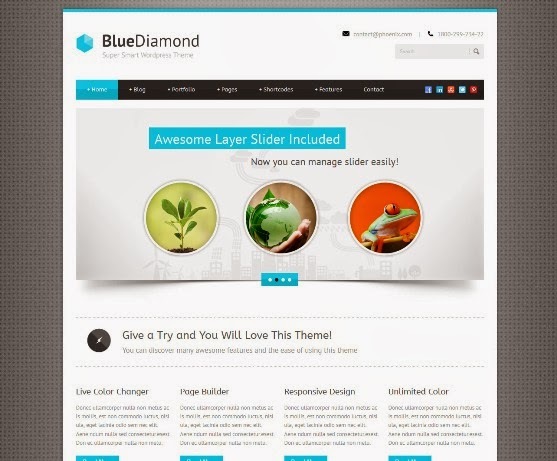 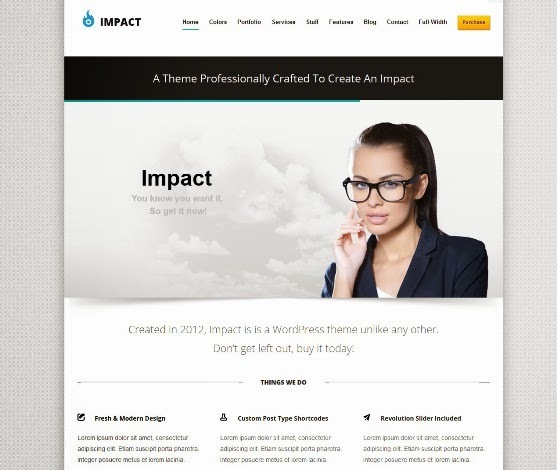 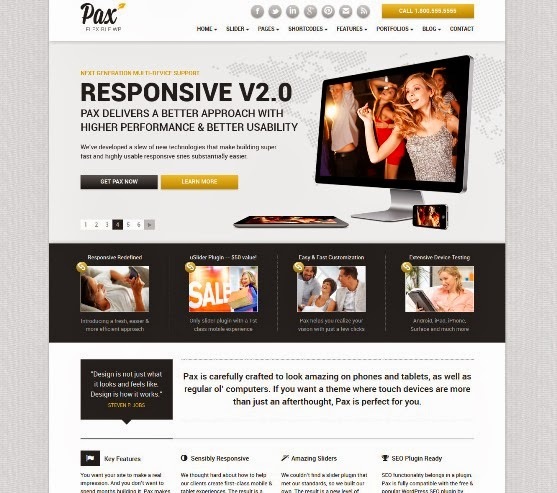 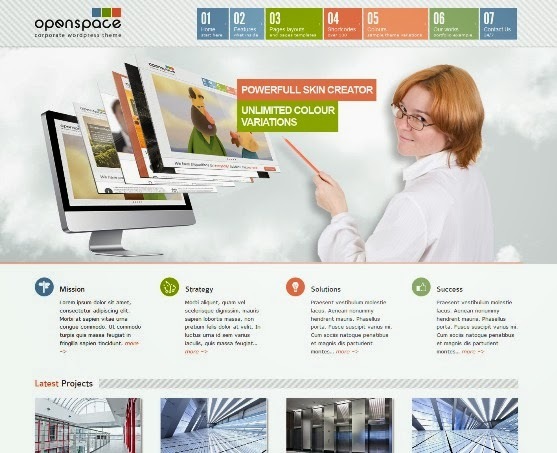 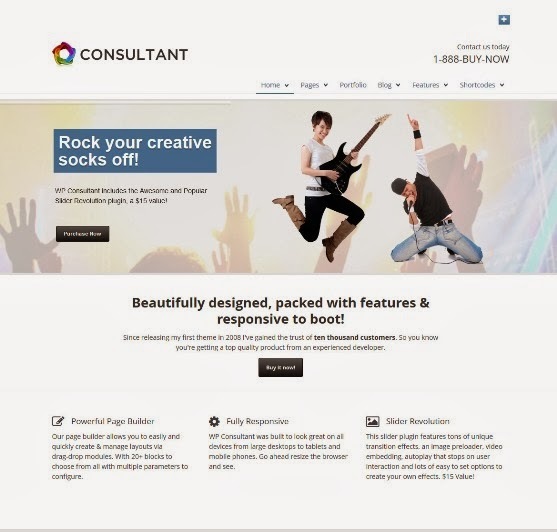 Best Collection of Responsive WordPress Themes for Business. 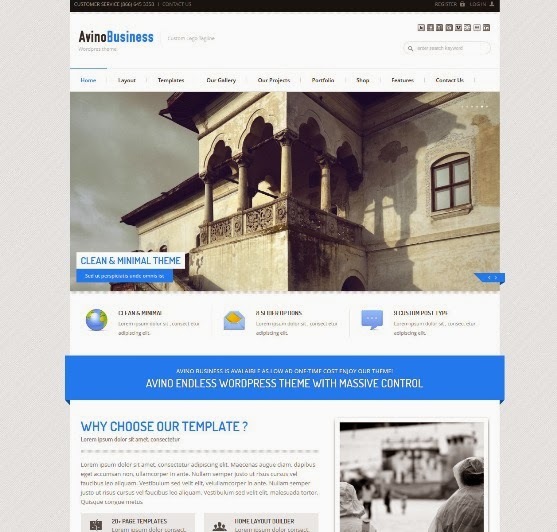 A slider is a must for a good theme for business blog. 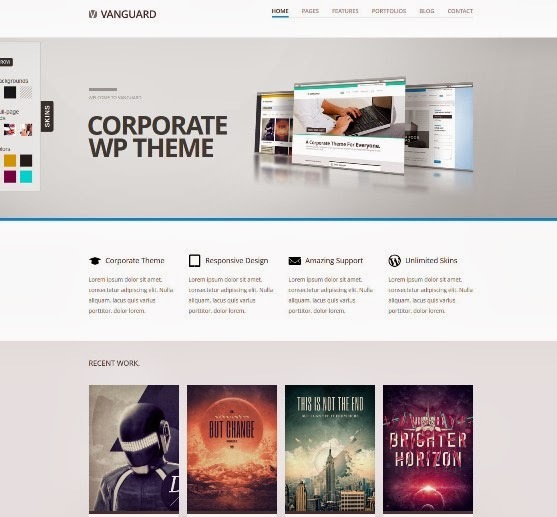 Looking forward to more themes.